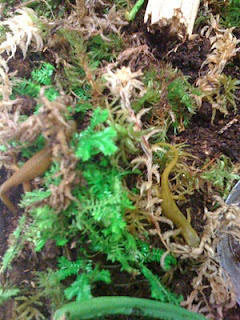 Two North American Newts have been added to the AHS Library Staff. 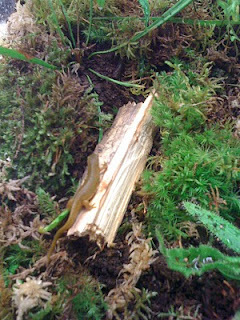 They're living in our bog habitat (aquarium) and have already grown a little in just a few days. Currently, we're running a naming contest. The newts official job is PR for the library.